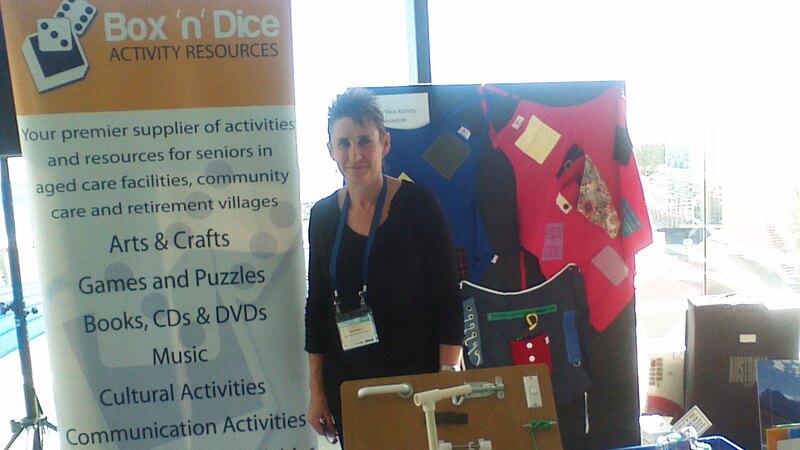 Box ‘n’ Dice Activity Resources was set up by Peta Paton, an Occupational Therapist, with 12 years experience working with aged clients in Australian nursing homes, hostels and day centres and supervising therapy assistants who provided activity programs designed to meet the social, recreational, emotional, cultural, cognitive and physical needs of the clients. Recognising that her activity personnel had less time than ever to research and develop new ideas for their activity programs, Peta set about publishing activity manuals relating to common theme days and events for their use and soon realised that perhaps these may be of interest to other activity workers in aged care. It was not long before Box ‘n’ Dice Activity Resources was established in July 2000 and an activity newsletter called Snippets was up and running alongside the production of the manuals. As more people requested other activities, Peta expanded the business to include many other products, and continues the search for quality products for the aged care sector to this day. 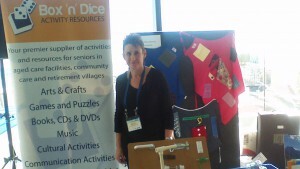 Box’n’Dice Activity Resources operates as a single owner mail order business. No shopfront means less overheads and we can thus try to keep our product prices affordable. Having said that, customers in the Perth metro area or visiting Perth can arrange to visit our premises but by appointment only. 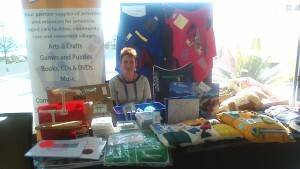 Alternatively, we can be invited to visit a facility to bring along and display some of our many products. Our products may also be viewed at conference trade shows often held 2 or 3 times a year including the Diversional Therapy Association of Australia, and the Dementia and Recreation conferences.